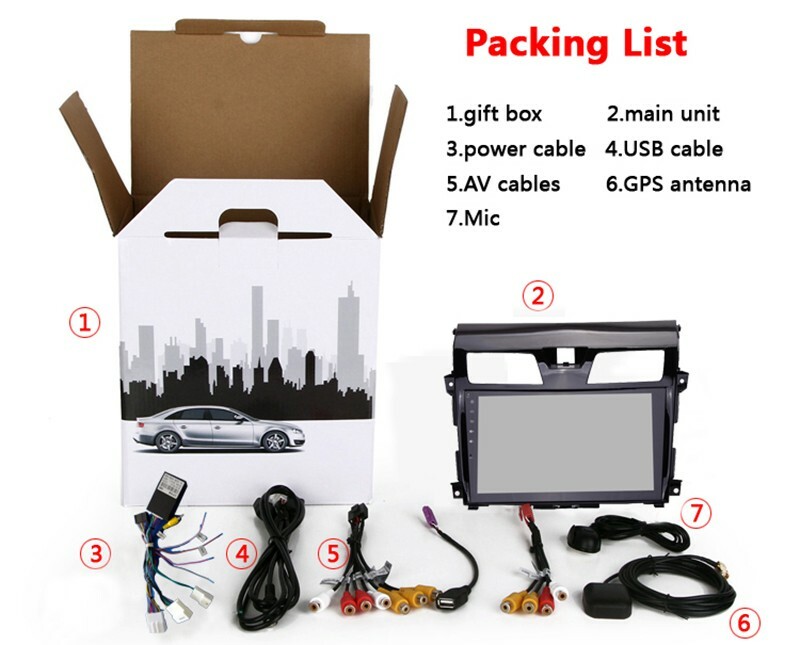 This Android Navigation Radio Can Be Installed in 2013-2017 Nissan Altima/ Teana Sedan. 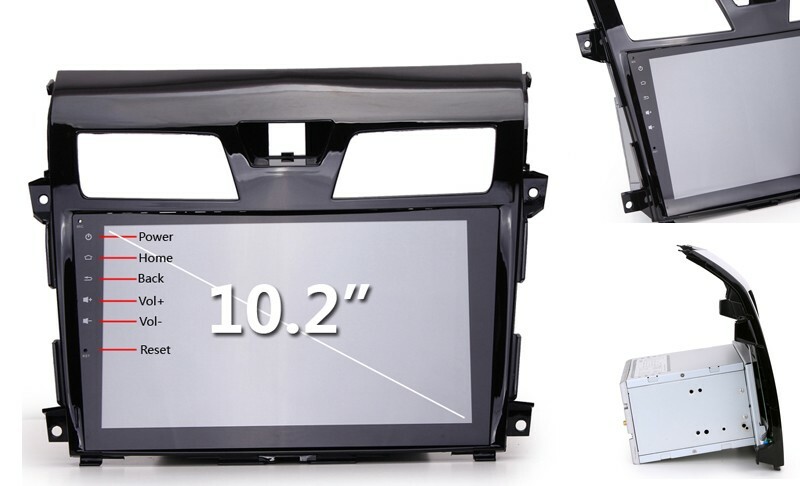 You also need to get air vents( picture) from 13-15 Altima Sedan if you want to install this radio in 16-17 Altima Sedan, and there will be some gap(pictures ) at the top. WiFi Internet connection. Bluetooth music and hands-free calling. MirrorLink with smartphones. Optional TV, DVD, DVR modules, etc. Retains factory backup cam, USB, steering wheel control. Some wiring may be required if you want to retain factory AUX input.